Ever wanted to do something really different? 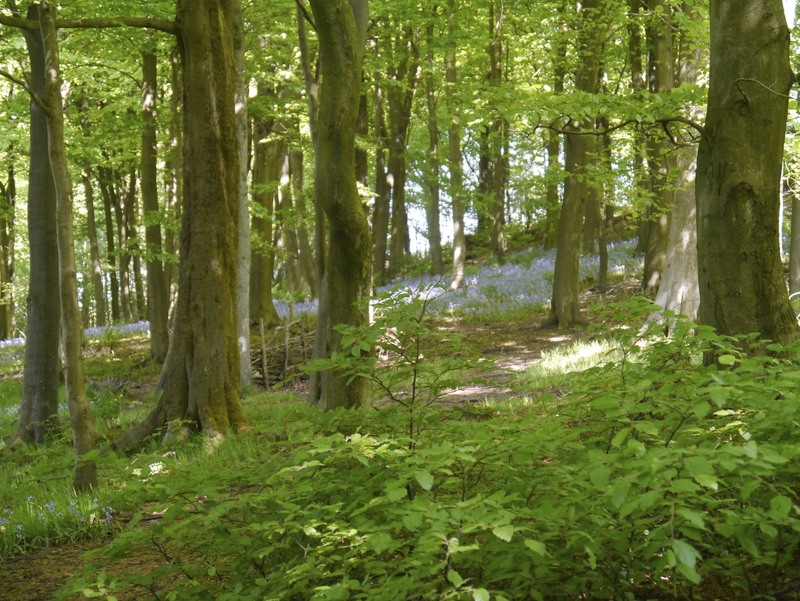 Joining BCA is not just about the land, it’s all about how we use the land, how our ancestors used the woodlands and how our green spaces will be used in the future. You can pay online for membership fees or donations. If you prefer or download a membership form and post it with a cheque. Support BCA by making a donation. See exactly how your donation can work for us. We can put your money to good work in local conservation projects. The satisfaction of knowing that you are helping to care for the historic architecture and future development of our beautiful town in its tree-ringed setting. Loyal members as well as new will know that we dig and delve constantly to uncover any possible source of grant aid, sometimes with great success, sometimes with the caveat that we provide matched funding from our own resources. This means every fiver helps and Gift Aid too. Your time and effort, through ideas, labour – either mental or physical – is equally valuable and indeed valued. Should you be willing to help on a sub-committee or on the Board which is effectively our management team and meets only six times a year for two hours, we would love to have your input whenever you can attend.